The Royal Montreal Regiment was formed in August 1914 as part of Canada’s answer to the outbreak of World War I. The “1st Regiment, Royal Montreal Regiment” was created from the amalgamation of three existing Montreal Militia Regiments: the Canadian Grenadier Guard, the Victoria Rifles of Canada and the Carabiniers Mont-Royal. 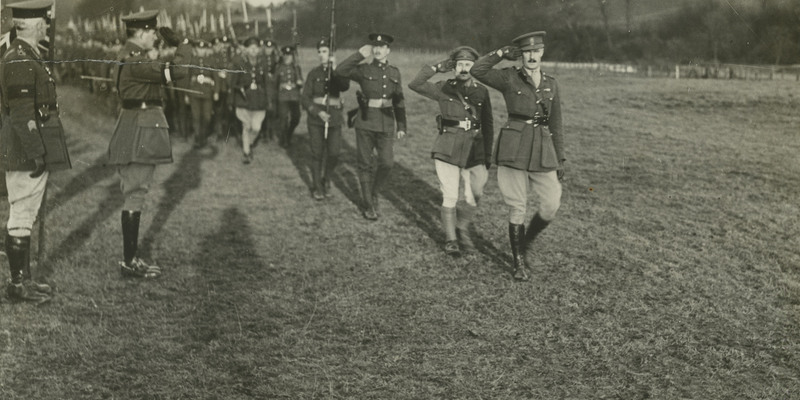 After the Armistice, the 14th Battalion of the Canadian Expeditionary Force [The Royal Montreal Regiment] was presented with their Regimental Colour and the King’s Colour on conquered soil. 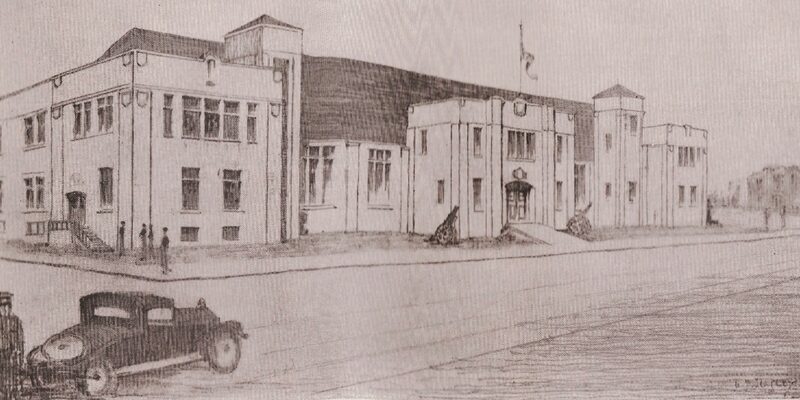 The Royal Montreal Regiment moved to the St-Catherine Street Armoury in December 1925. 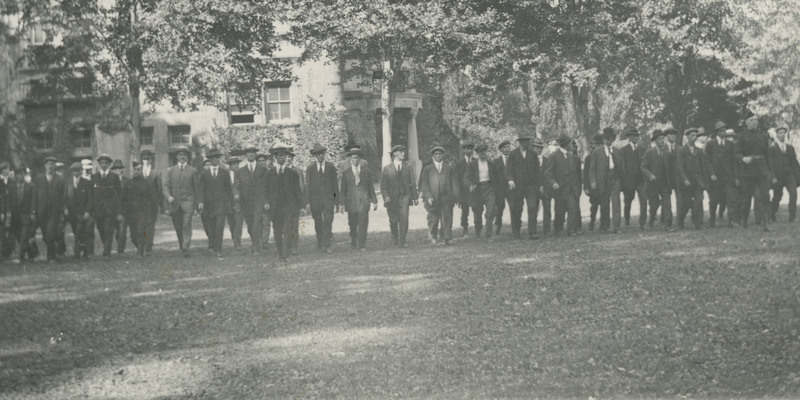 Built on a plot of Westmount civic land, it was leased for 99 years at the generous rate of 1$ per year. The Royal Montreal Regiment was mobilized again during World War II. 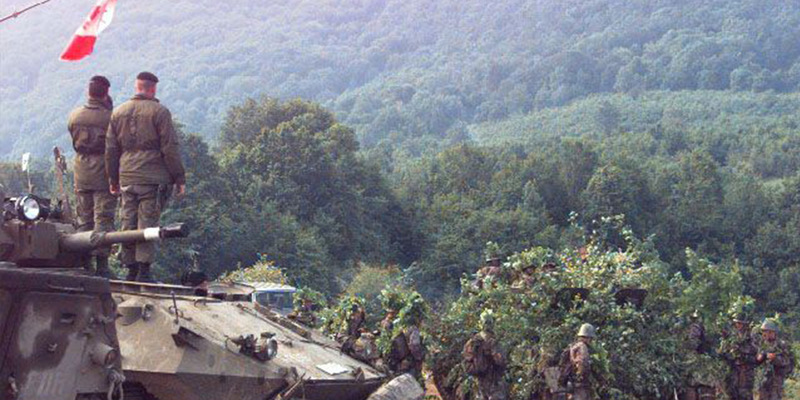 During this time, the RMR served in Europe under various forms: as machine-gun Battalion, as armoured reconnaissance, as defense of headquarters and as line infantry. 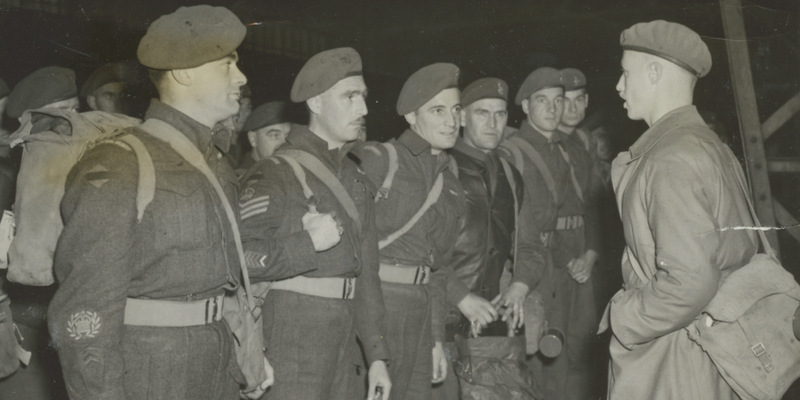 The Royal Montreal Regiment soldiers have served with the United Nations Force during the Korean conflict, as well as on numerous peacekeeping missions throughout the world such as Cyprus, Egypt, Golan Heights, Congo, Bosnia, Croatia, Sudan and many more. The Royal Montreal Regiment served between 2002 and 2014 in various Task Force in Afghanistan. 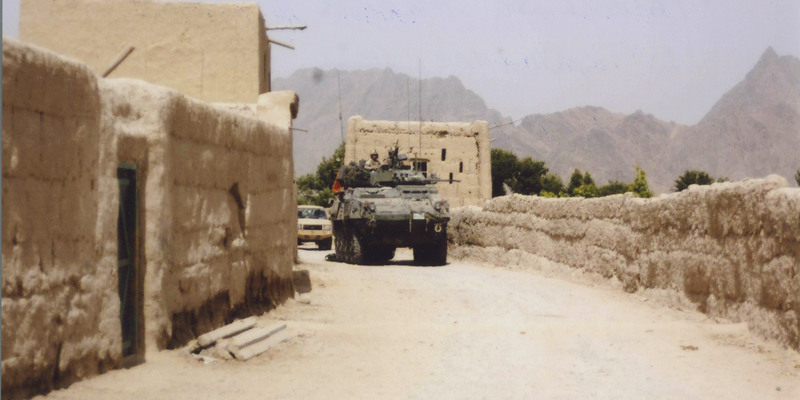 On May 9th, 2014, the RMR was one of the 64 units in the Canadian Armed Forces rewarded the ‘’Afghanistan’’ theatre honour, the first new battle honour awarded to the Regiment since the end of the Second World War. Learn more about the Museum and find some key information to plan your visit. Take a look at some of the RMR Museum’s artifacts to learn more about it’s history. Get your hands on exclusive toolkits, teaching resources, activities for your classroom and visual support. Welcome to The Royal Montreal Regiment Museum’s website! We aim to present the stories and contributions of RMR soldiers in the broader context of Canadian history. Take a look at our collection, organize a visit or, if you are a teacher, find activities and resources to bring to your classroom.